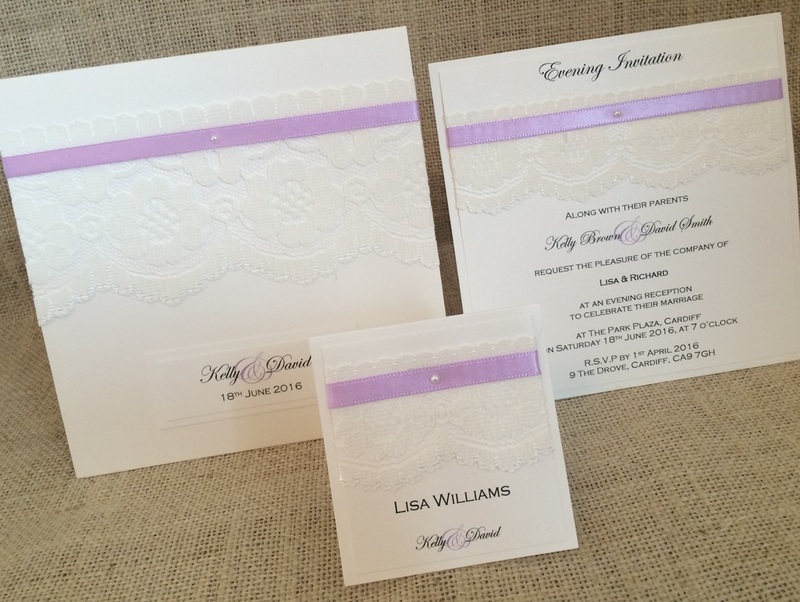 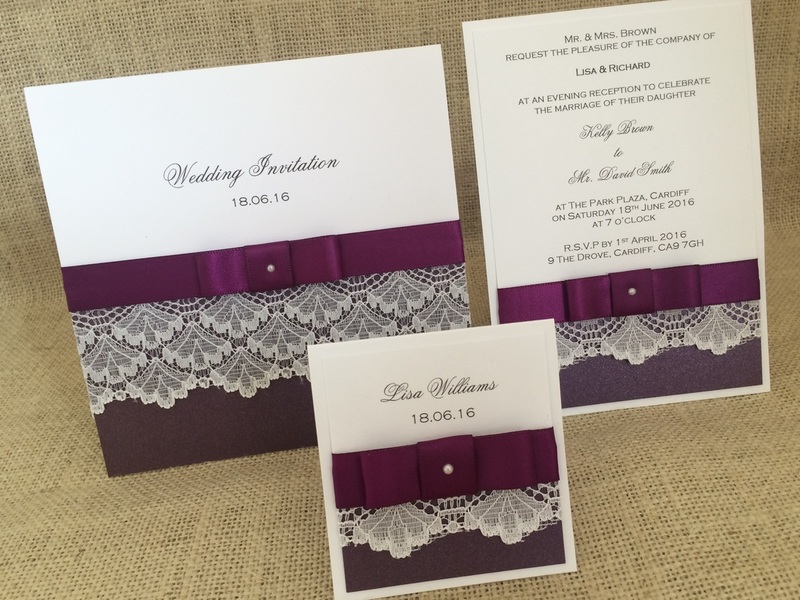 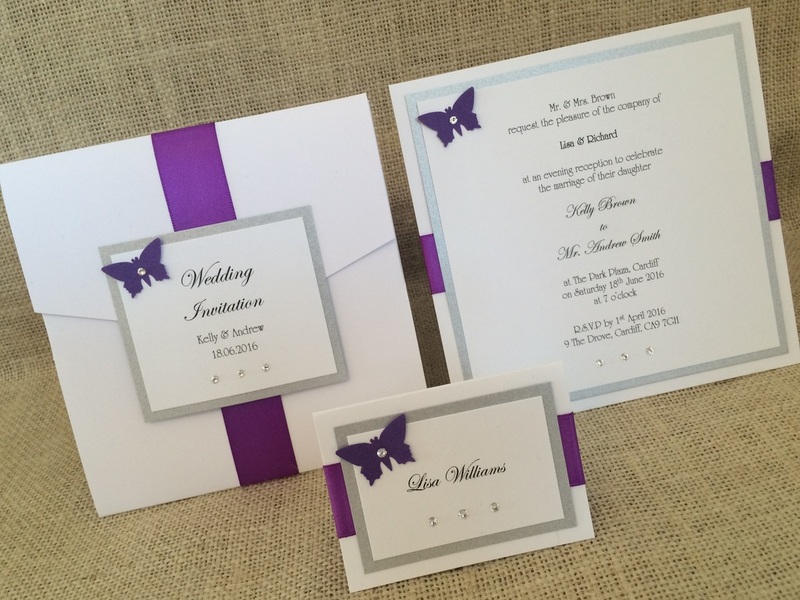 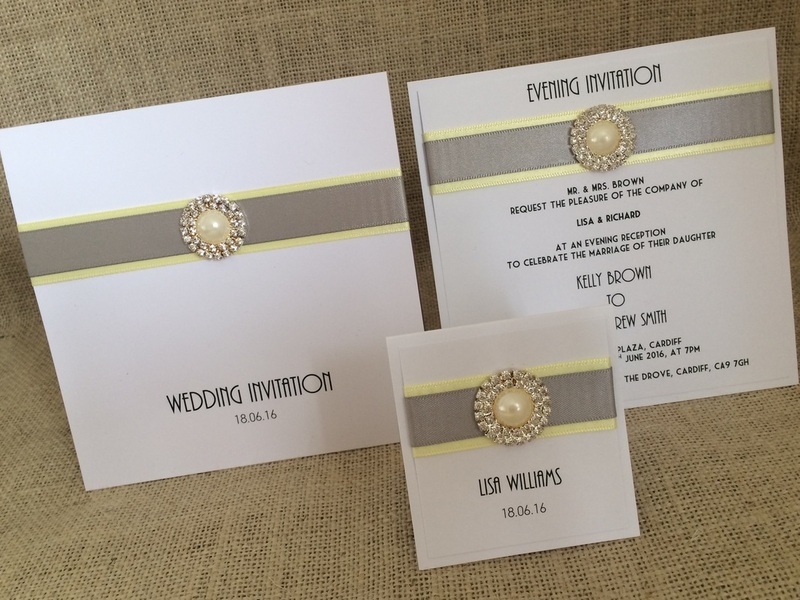 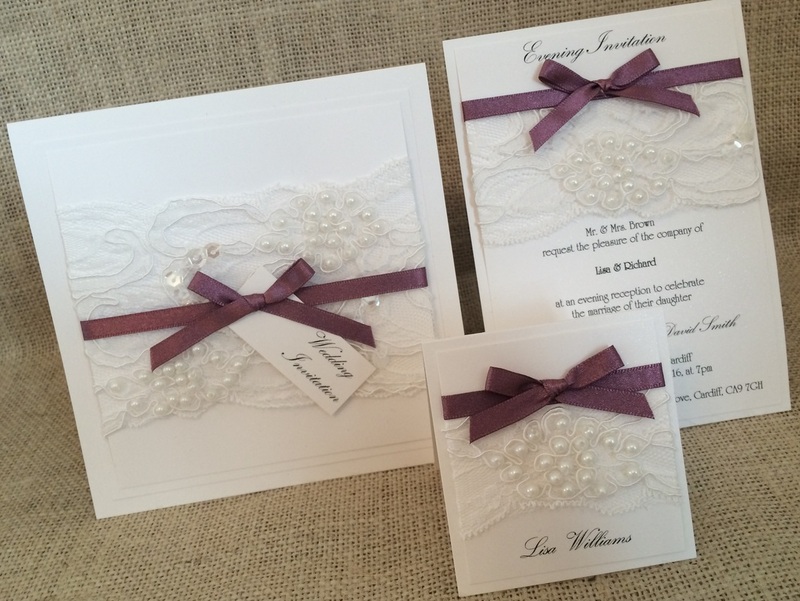 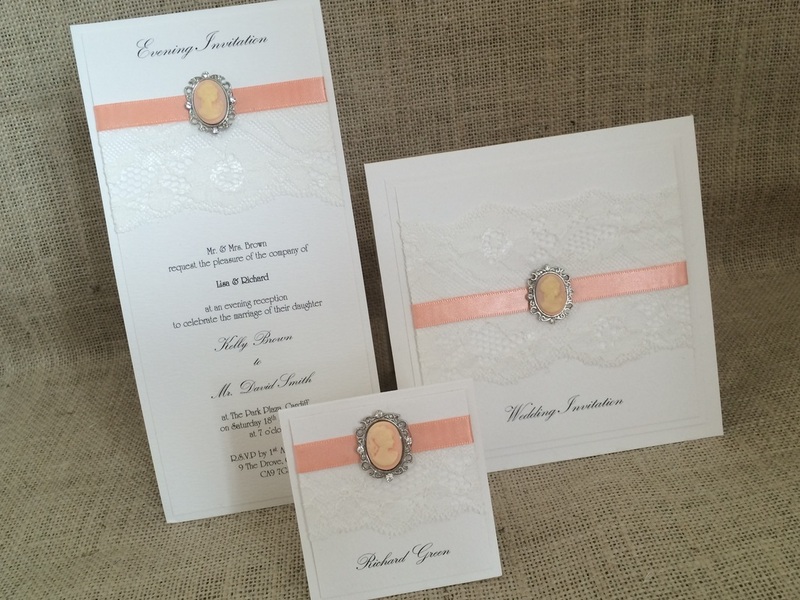 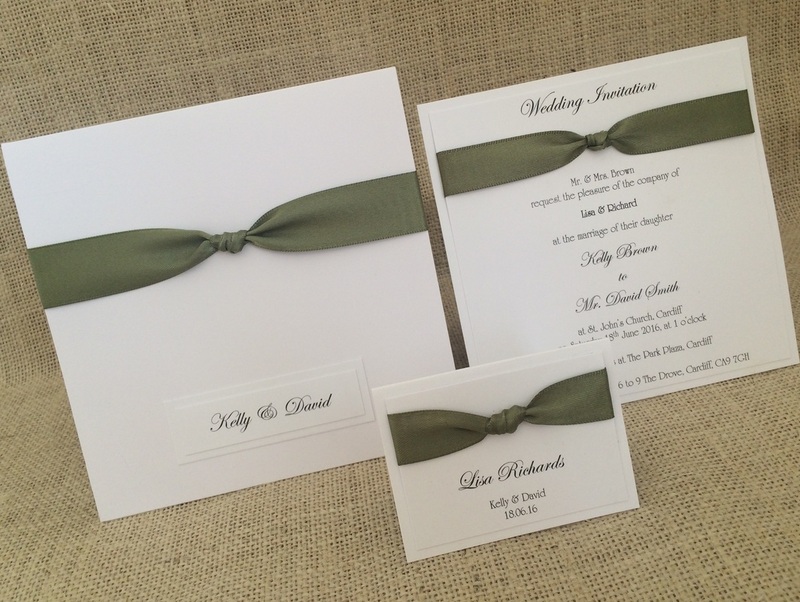 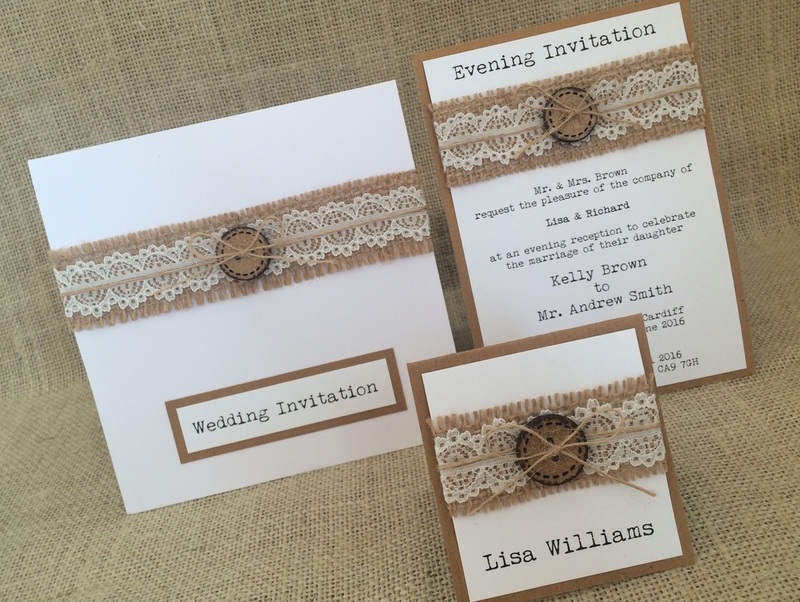 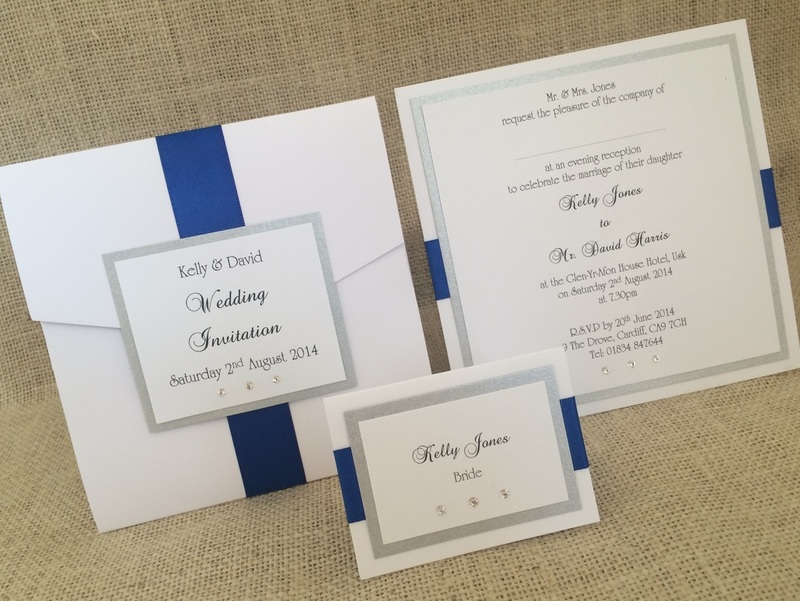 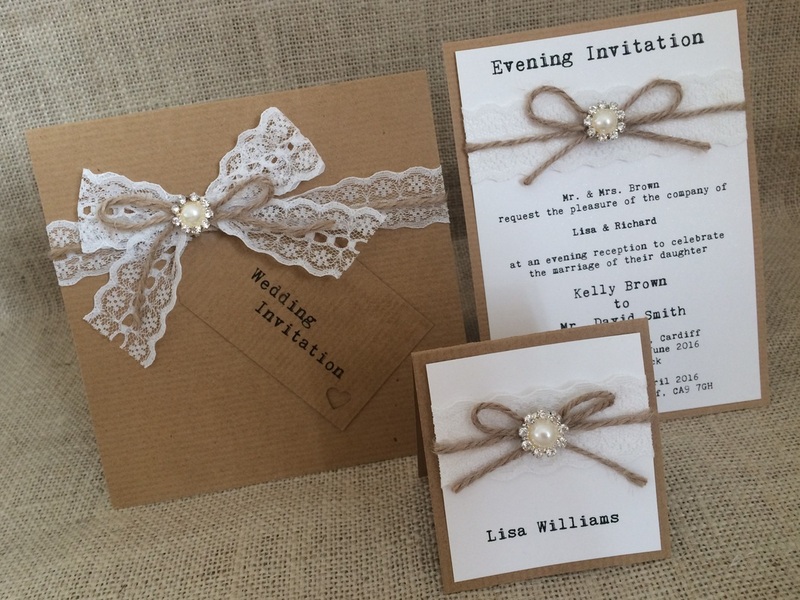 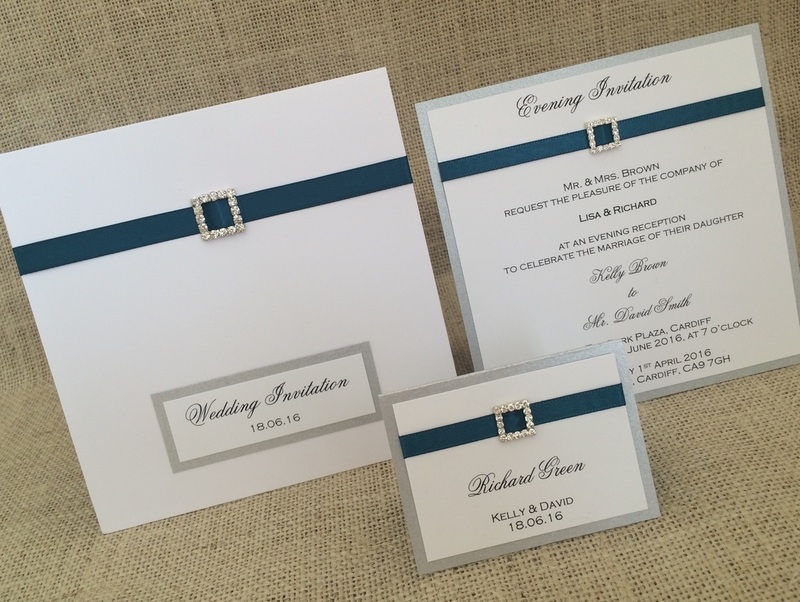 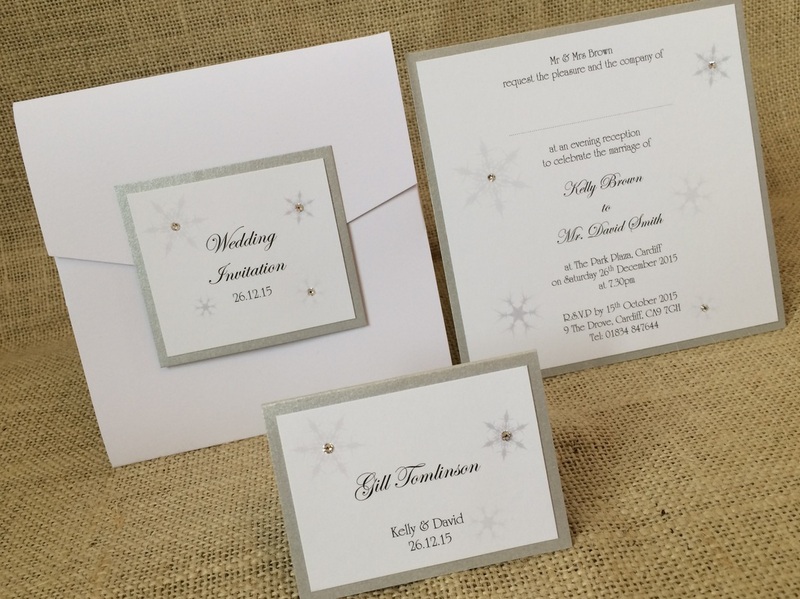 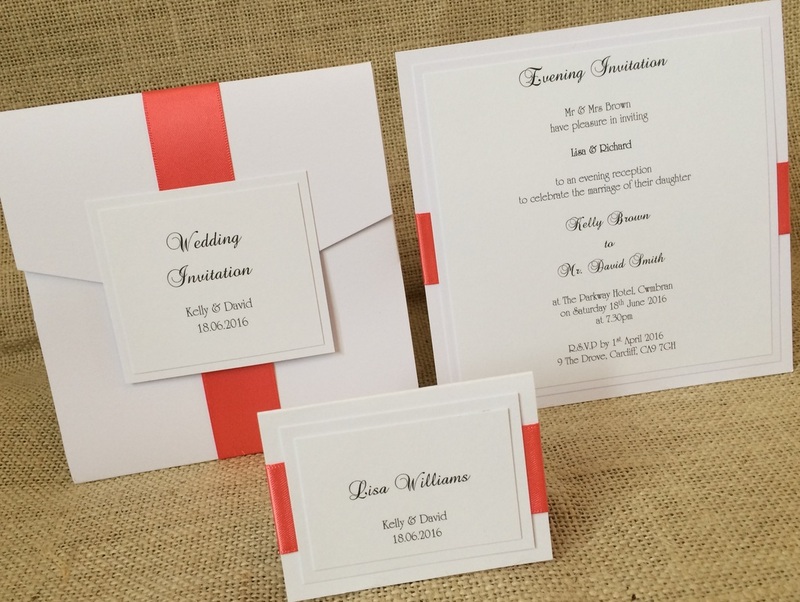 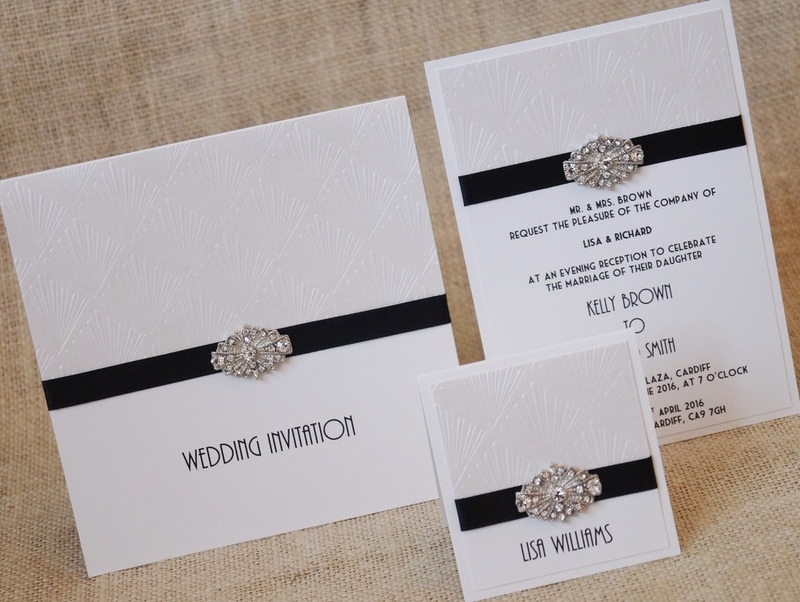 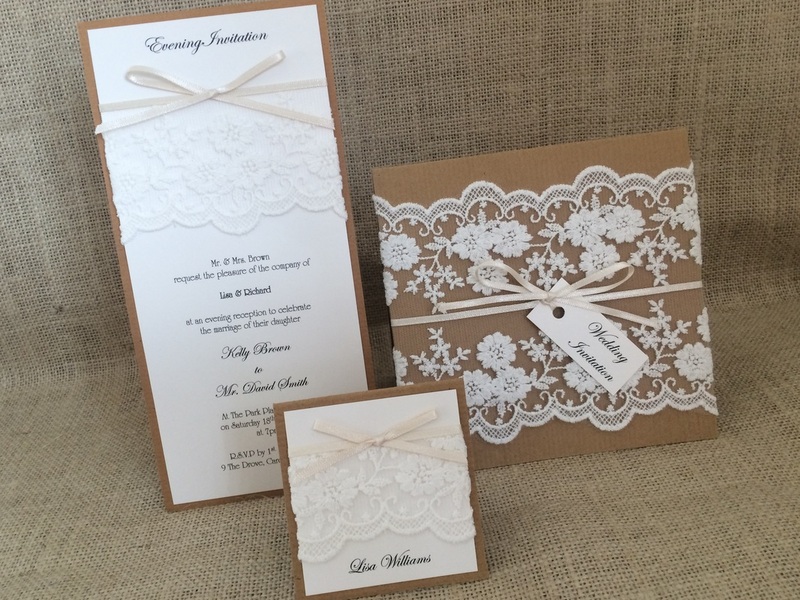 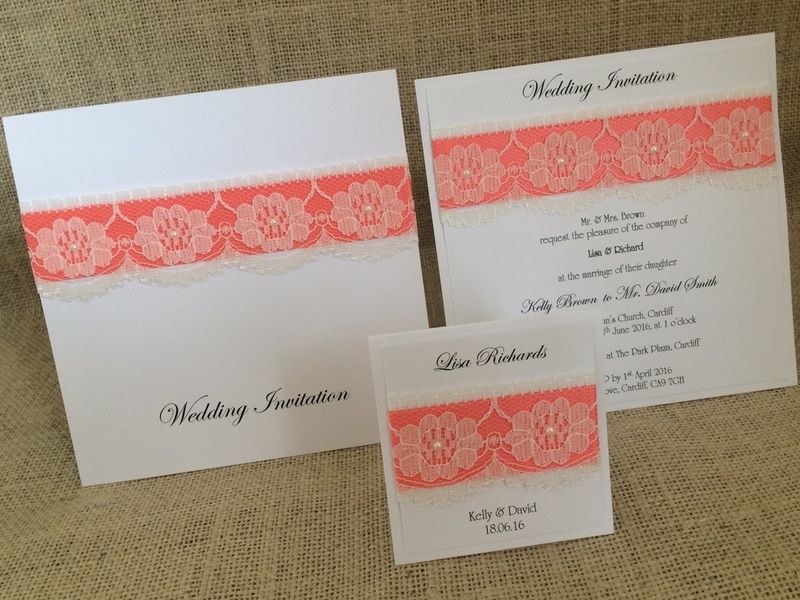 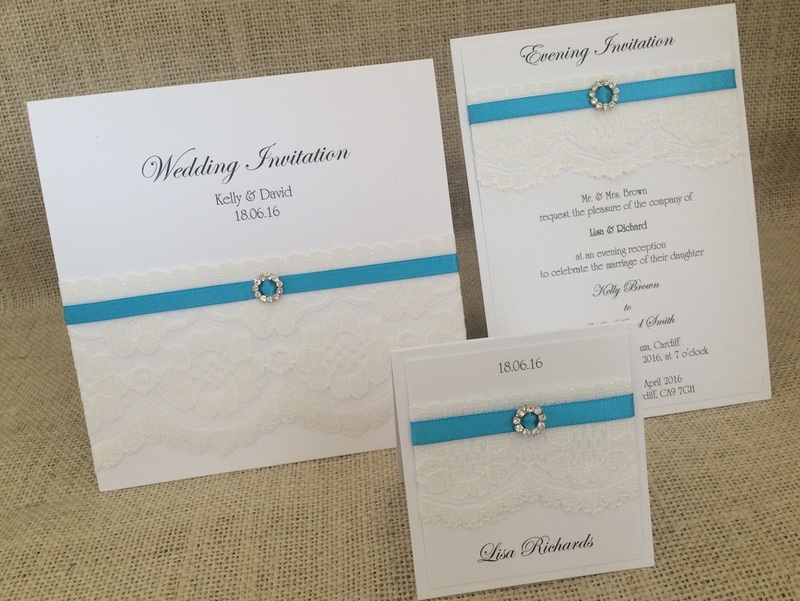 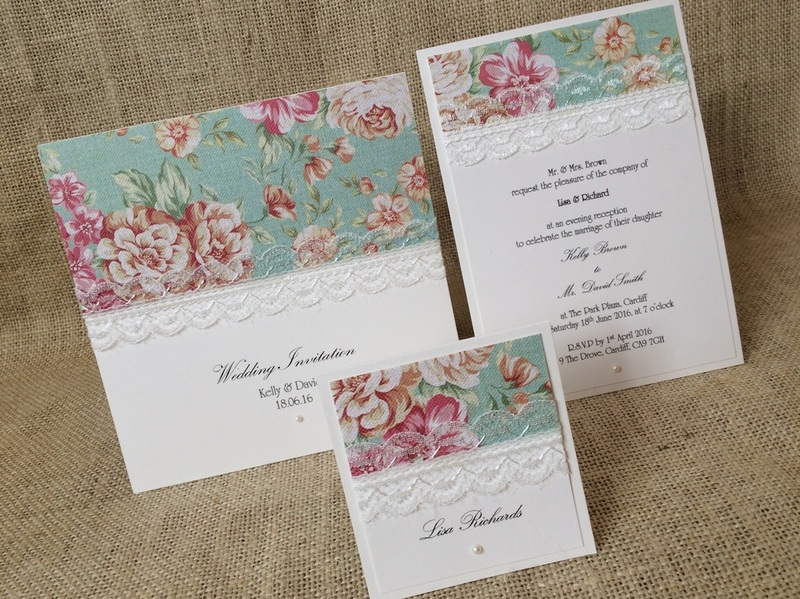 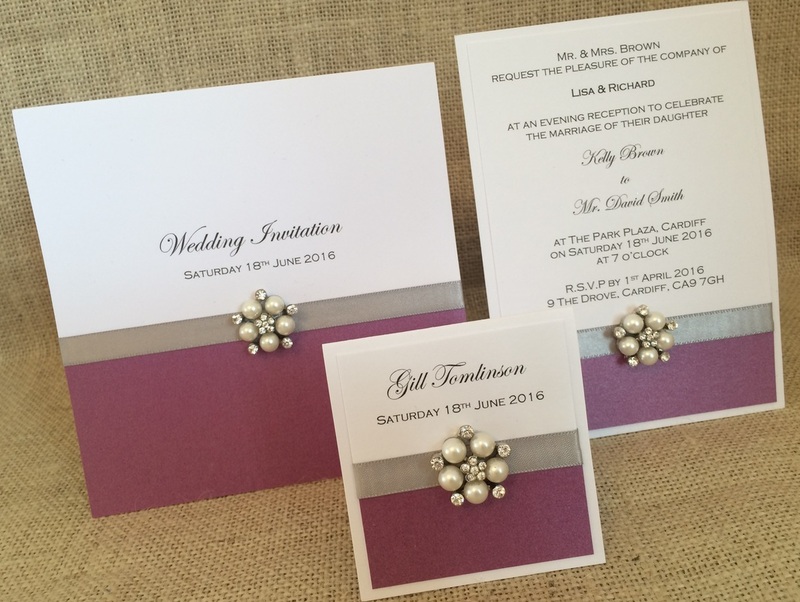 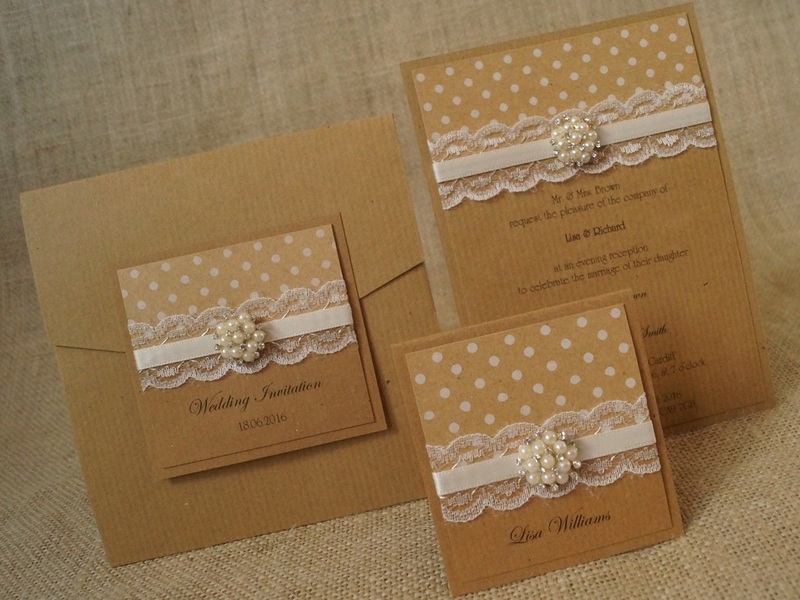 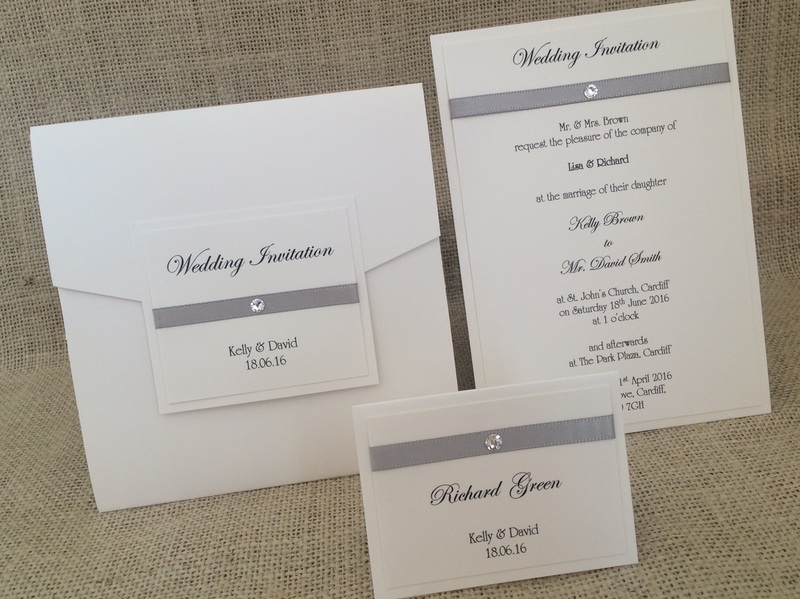 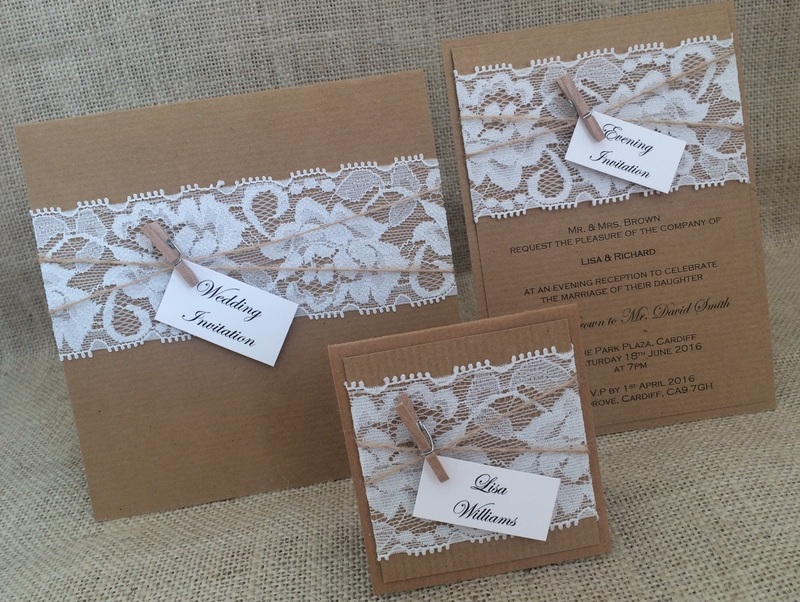 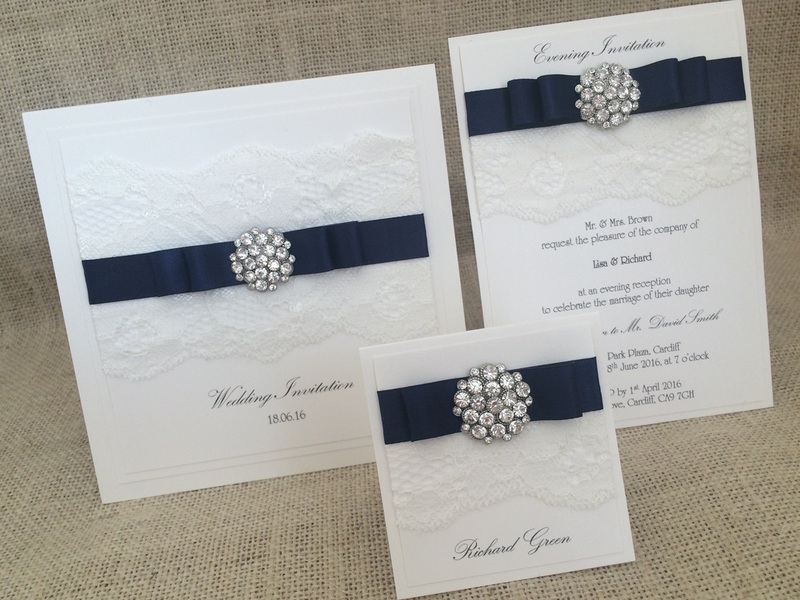 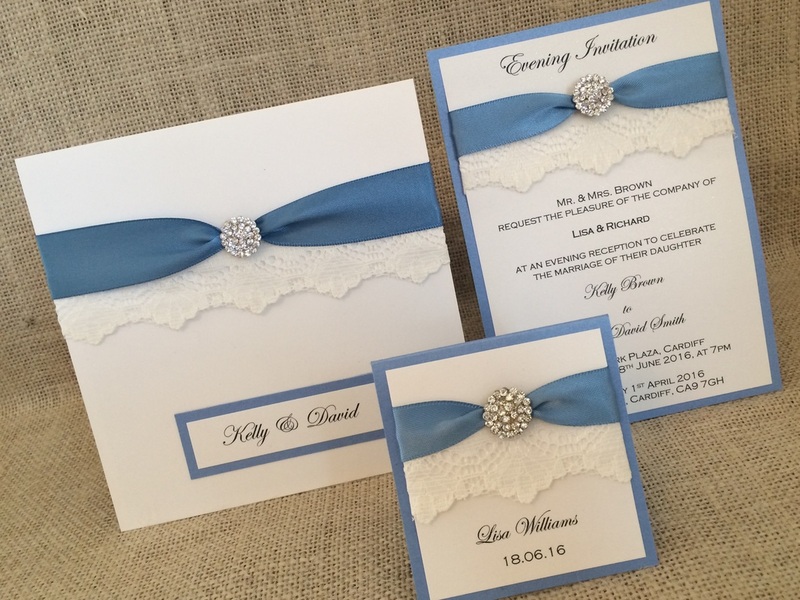 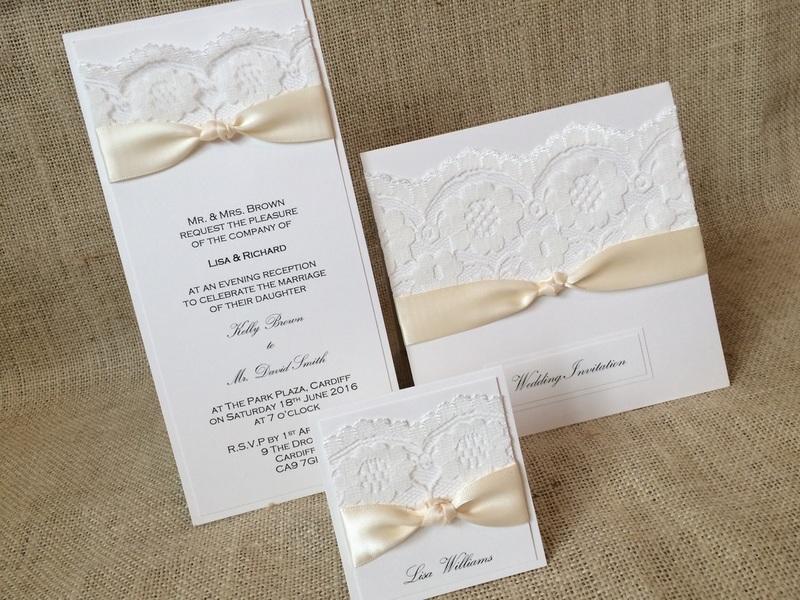 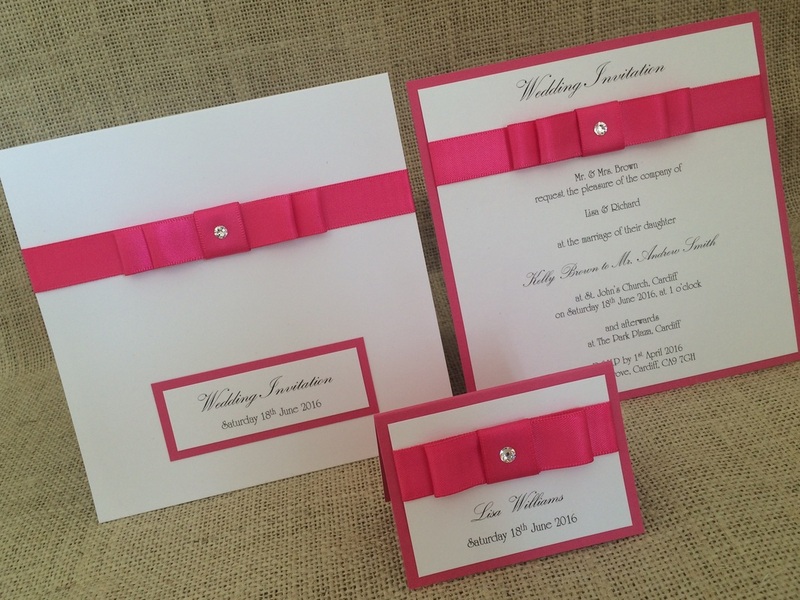 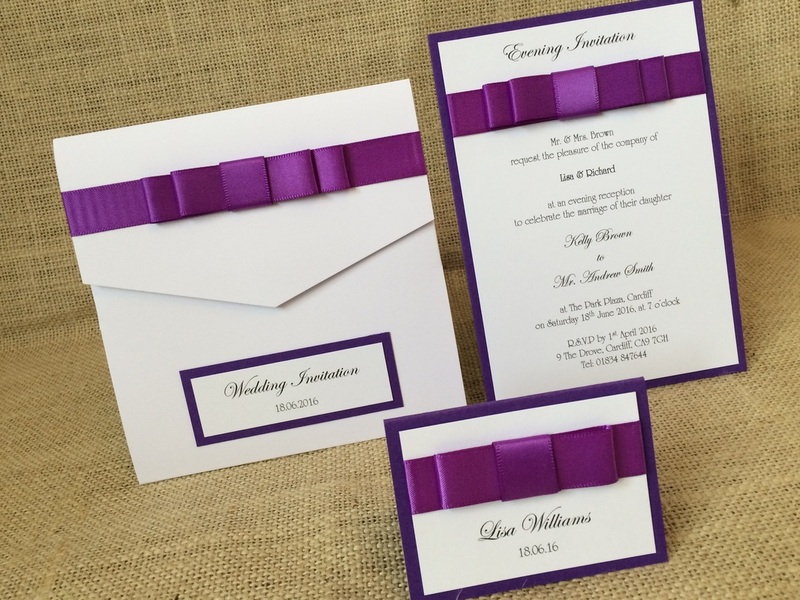 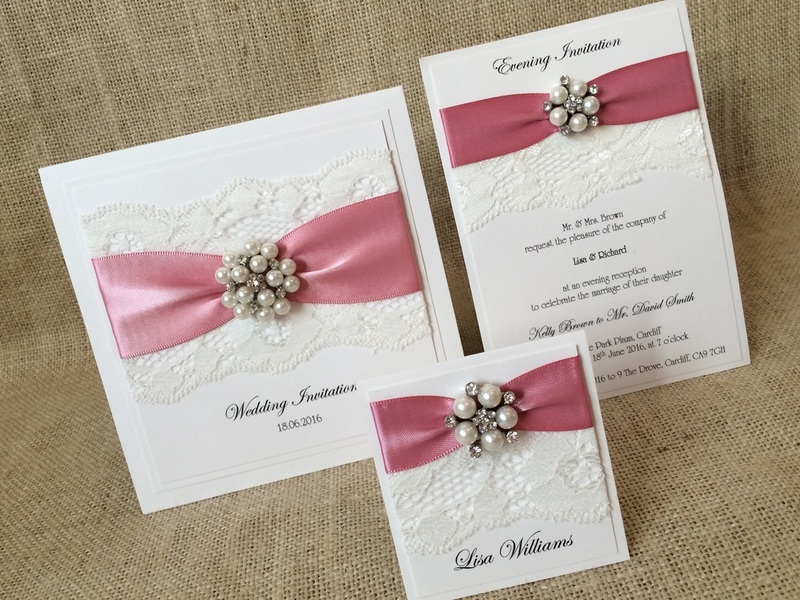 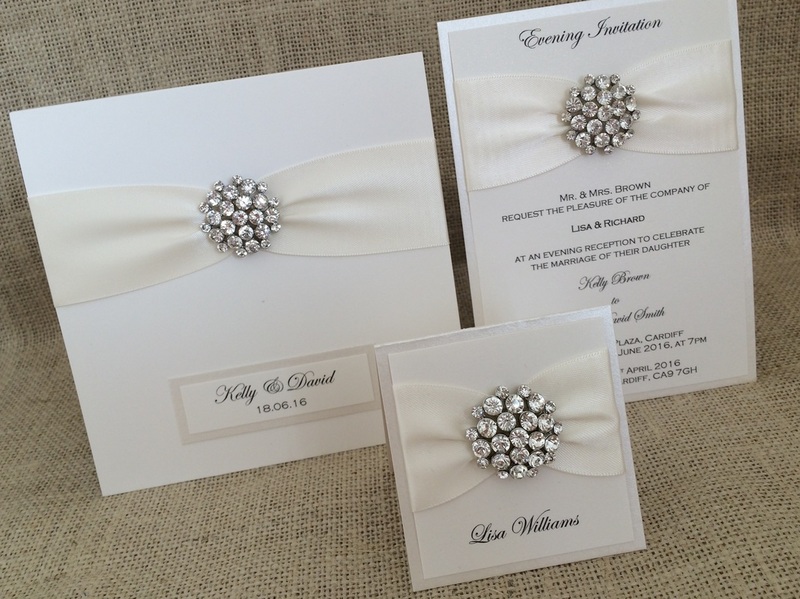 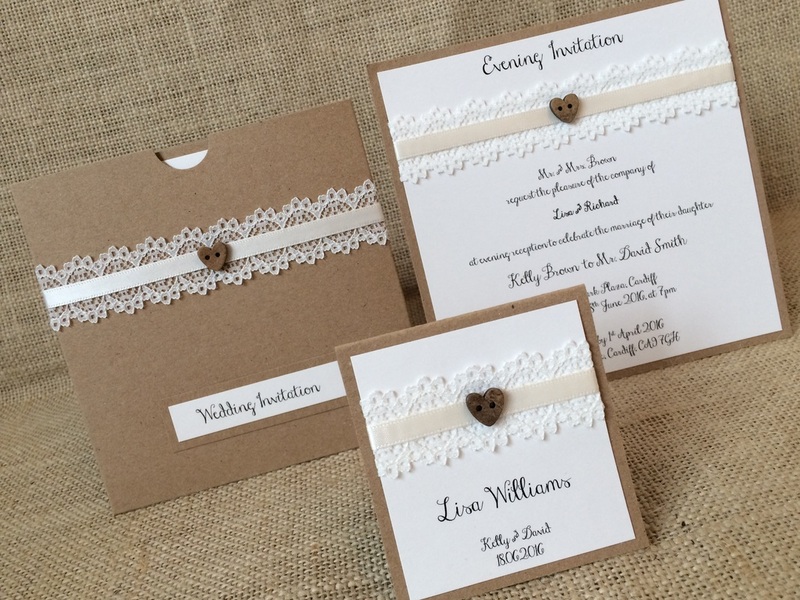 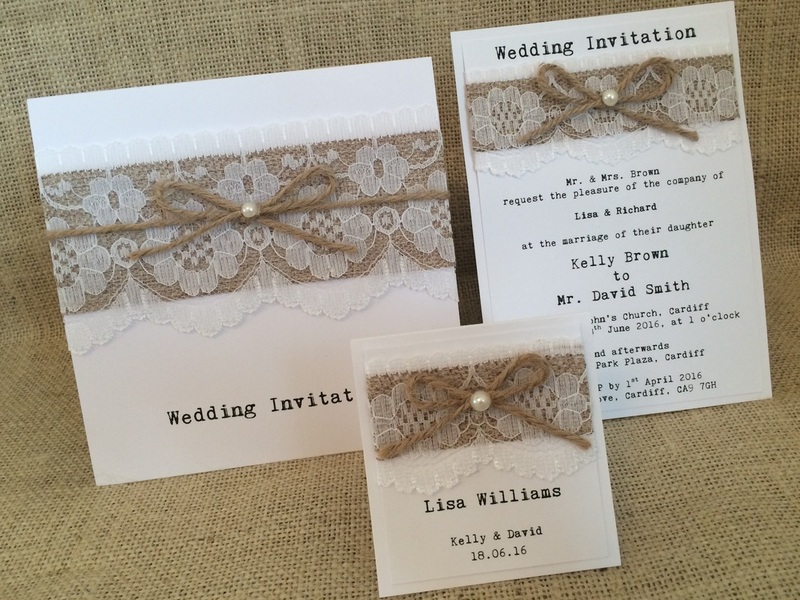 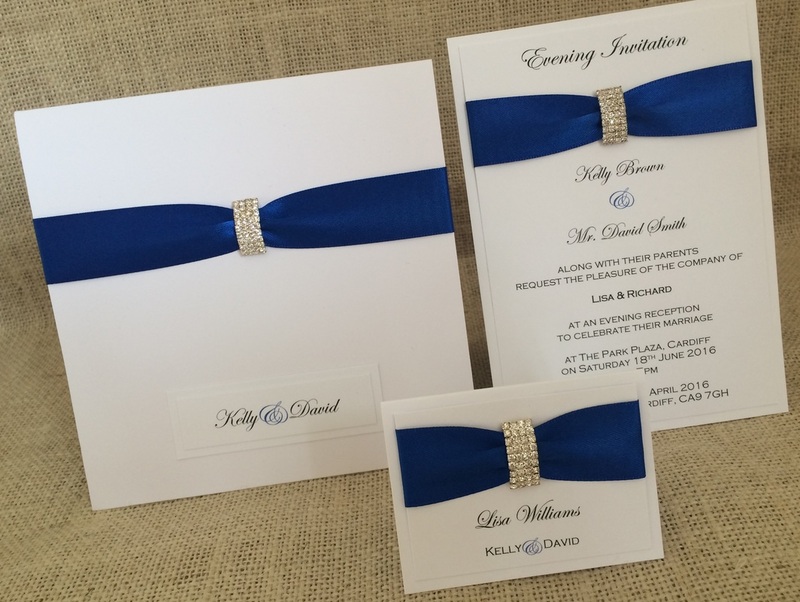 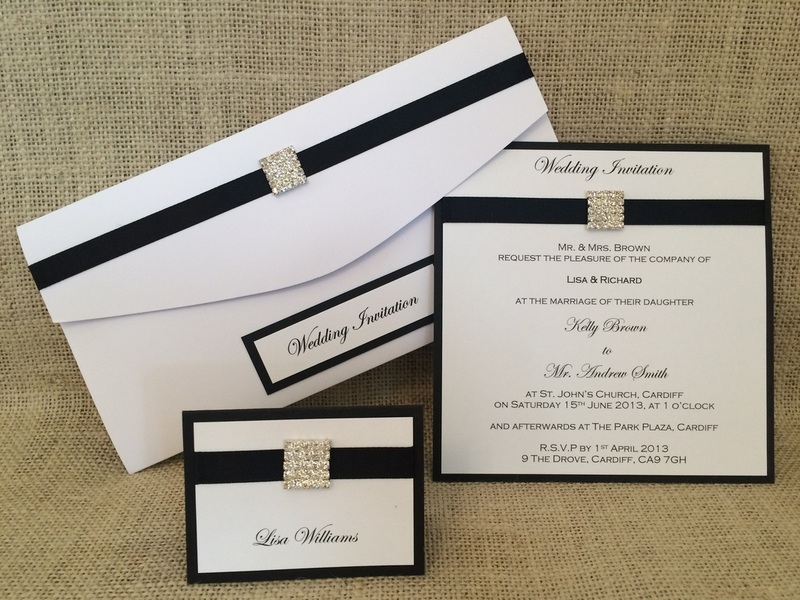 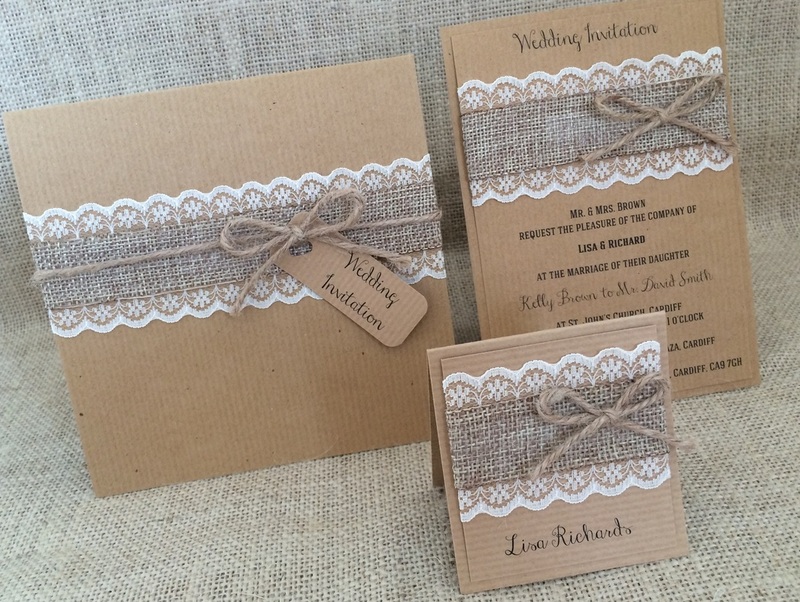 We offer a wide range of wedding invitations and wedding stationery in many different designs. 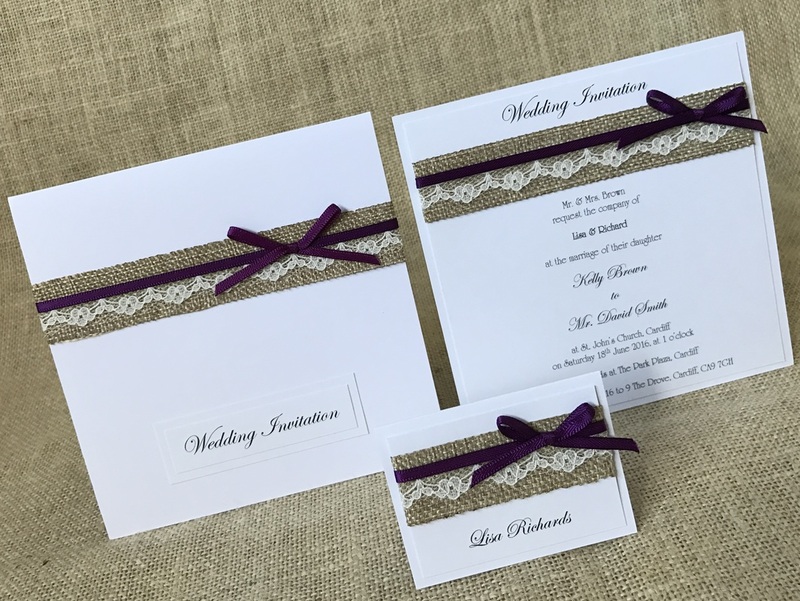 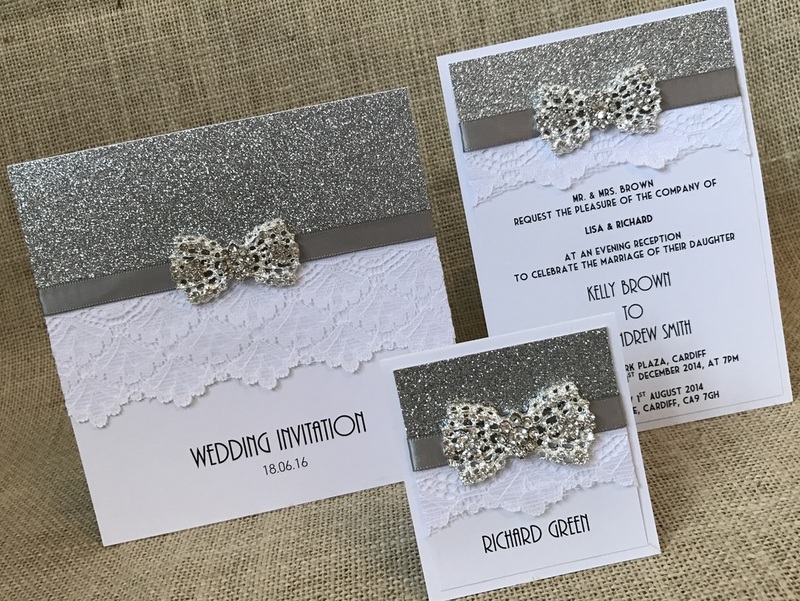 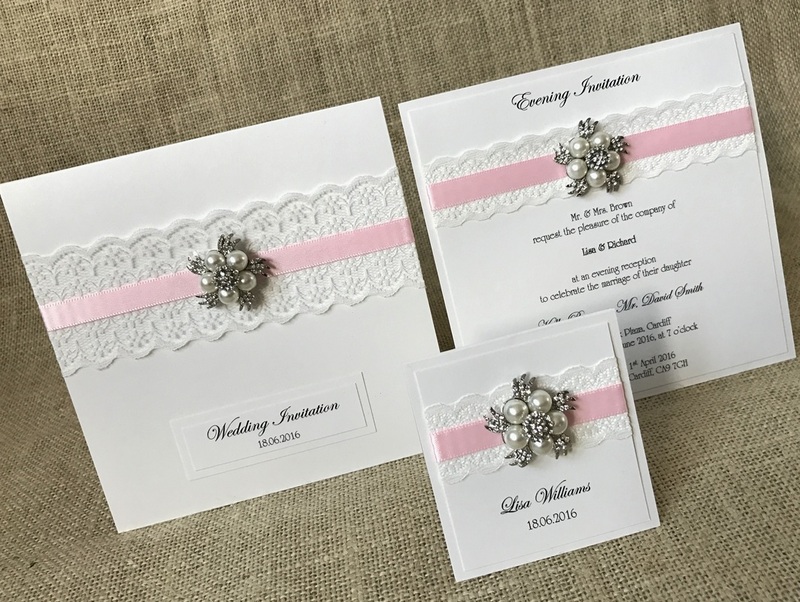 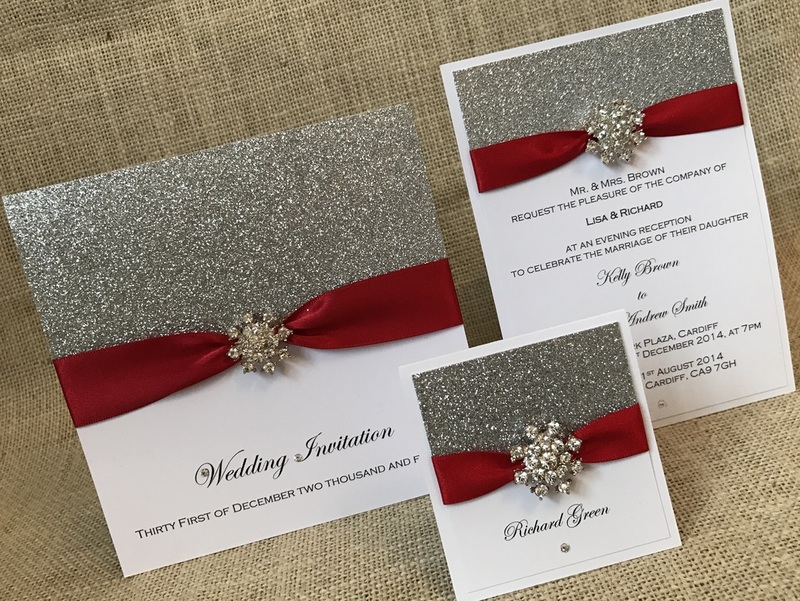 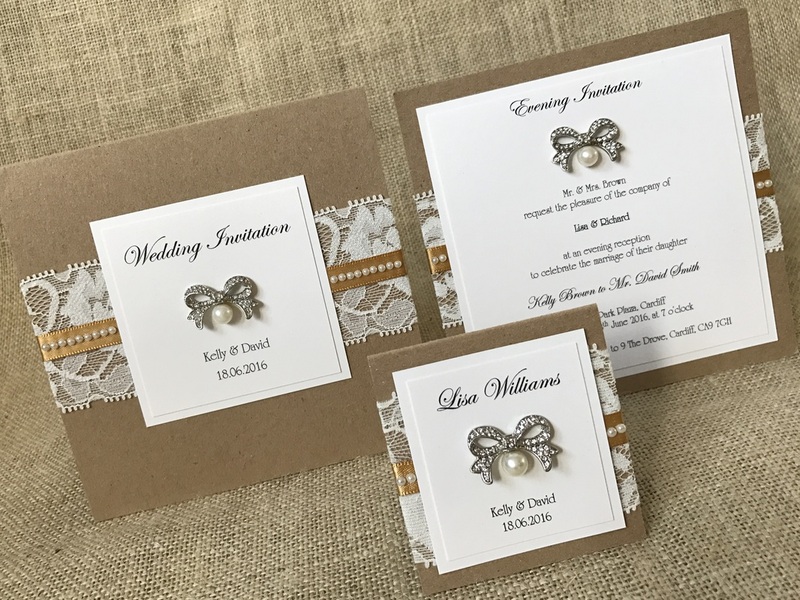 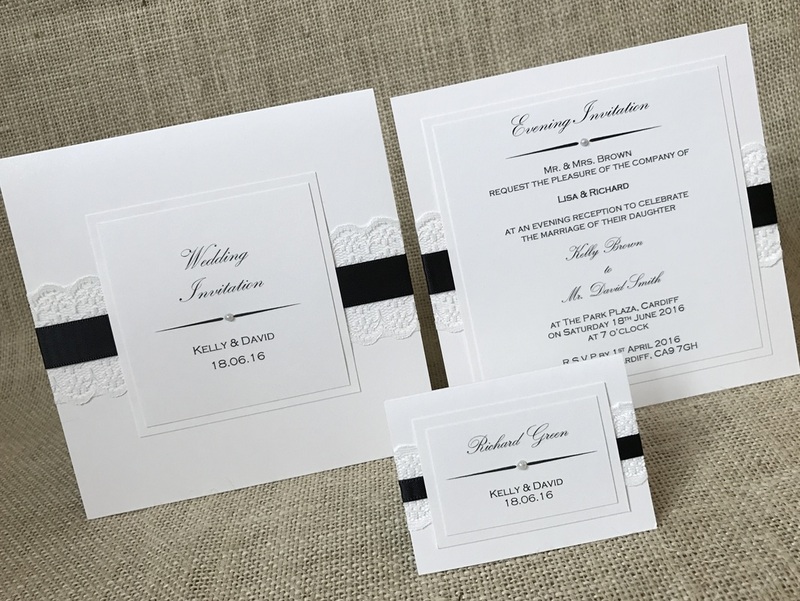 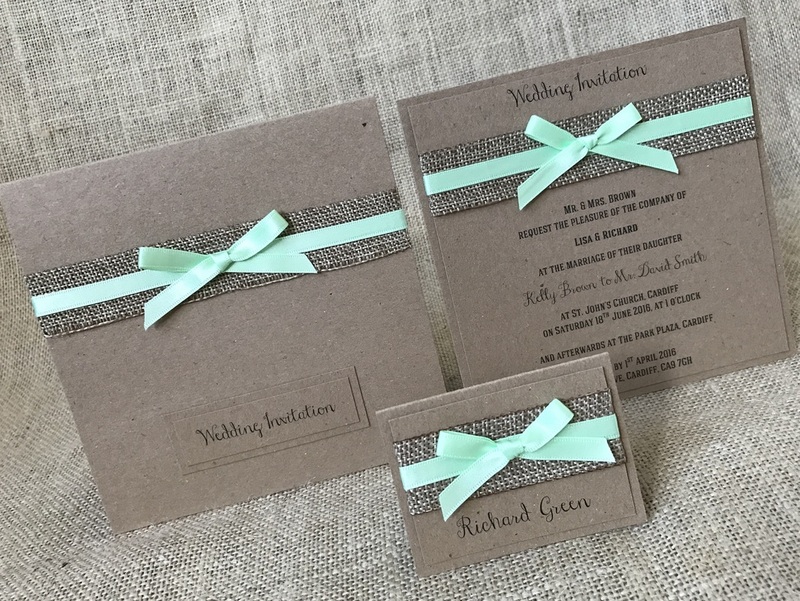 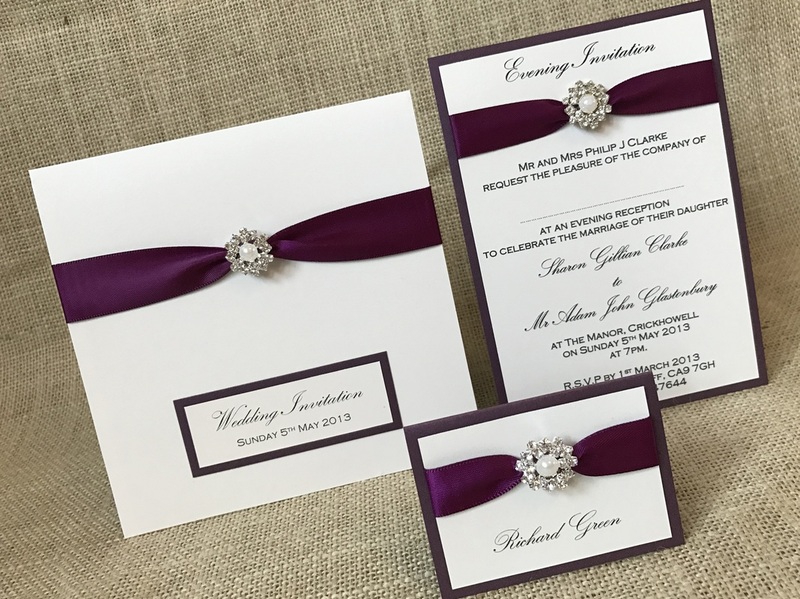 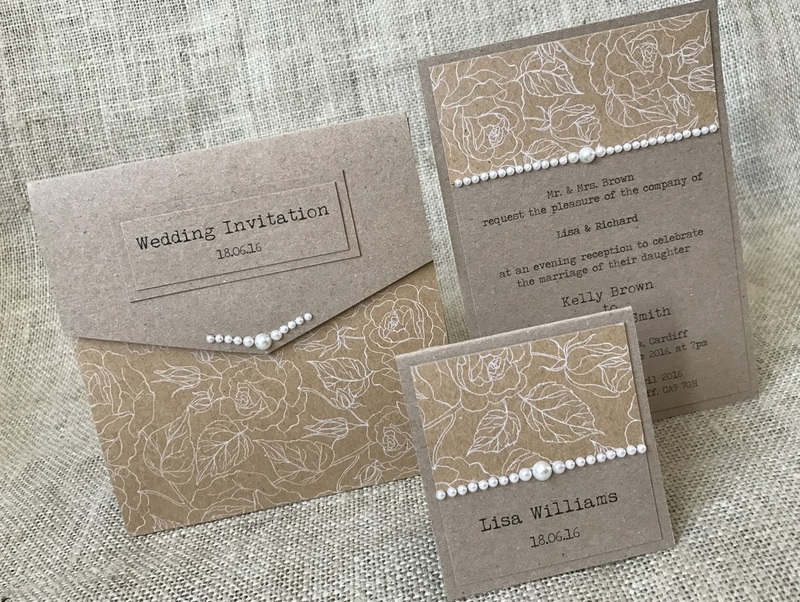 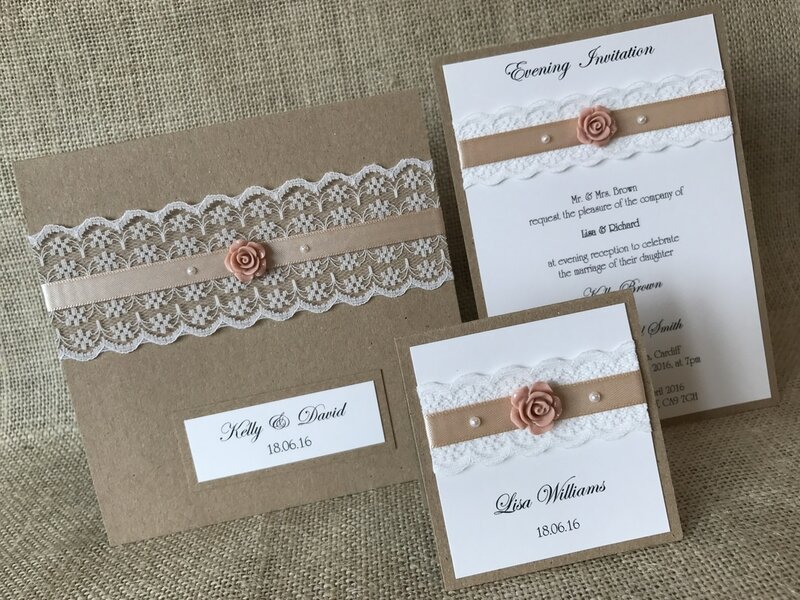 Each design is available in Day & Evening Wedding Invitations, Save the Dates, Orders of Service/Day, Menus, Table Numbers/Names, Place Cards, Favour Boxes, Wedding Card Post Boxes, Guest Books, Table Plans and Thank You Cards. 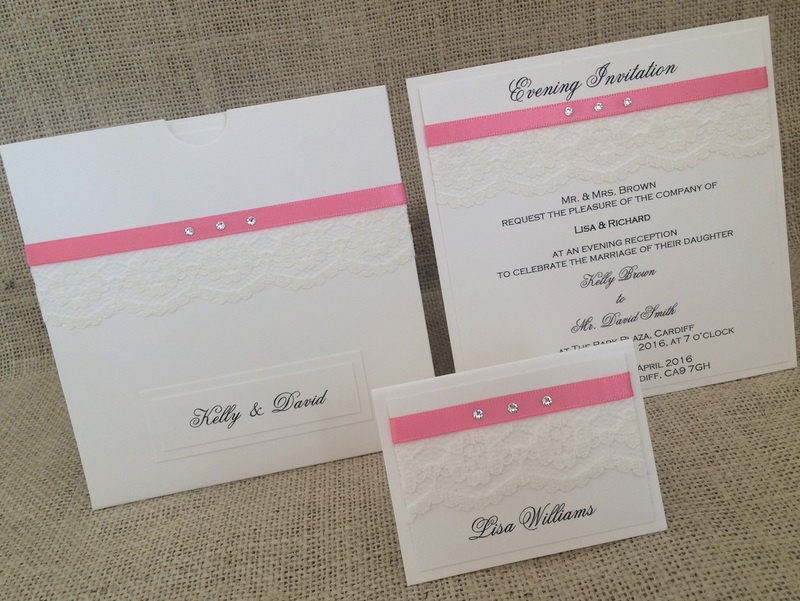 We are able to make variations to any of our designs or mix and match designs together. 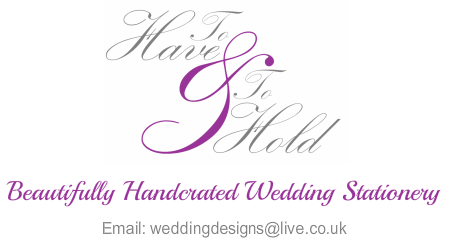 Please Contact Us to discuss your ideas.